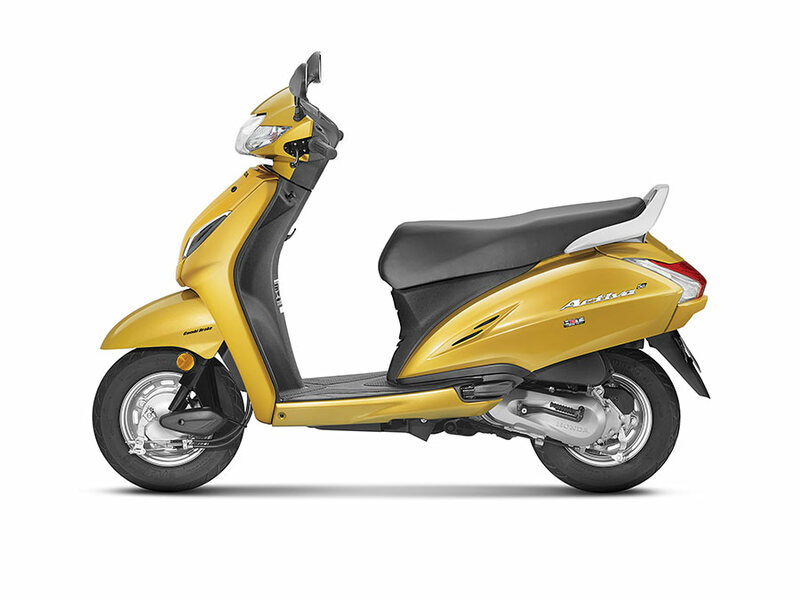 Honda Motorcycle and Scooter India Pvt. Ltd. continued with its solid performance, closing May 2018 with positive numbers of over 5.5 lac units. Overall Honda 2Wheelers India sold a total of 5,51,601 units in May 2018 with 3% growth compared to 5,37,035 units in May 2017. Exports grew by a massive 22% to close at 32,529 units in May 2018 from 26,654 units in the same month last year. Domestic two-wheeler sales grew by 2% from 5,10,381 units in May 2017 to 5,19,072 units in May 2018. Honda continued to consolidate domestic motorcycle segment sales, with motorcycle sales growing at 8% from 1,76,216 units in May’17 to 1,91,909 units in May’18. Registering double digit growth, Honda 2Wheelers India grew by 11% to 12,33,502 units (April-May 2018) from 11,15,812 units (April-May 2017). Total Motorcycle sales grew by 14% to 4,39,897 units in April-May 2018 from 3,86,049 units in the same period last year. Automatic scooter sales clocked 7,93,605 units between April-May 2018 with 9% growth, up from 7,29,763 units in April-May 2017. Honda continues its upward sales momentum in the fiscal 2018-19. In a period of just 2 months (April-May’18), more than 1 lac additional customers have joined the Honda family as compared to the same period last year.